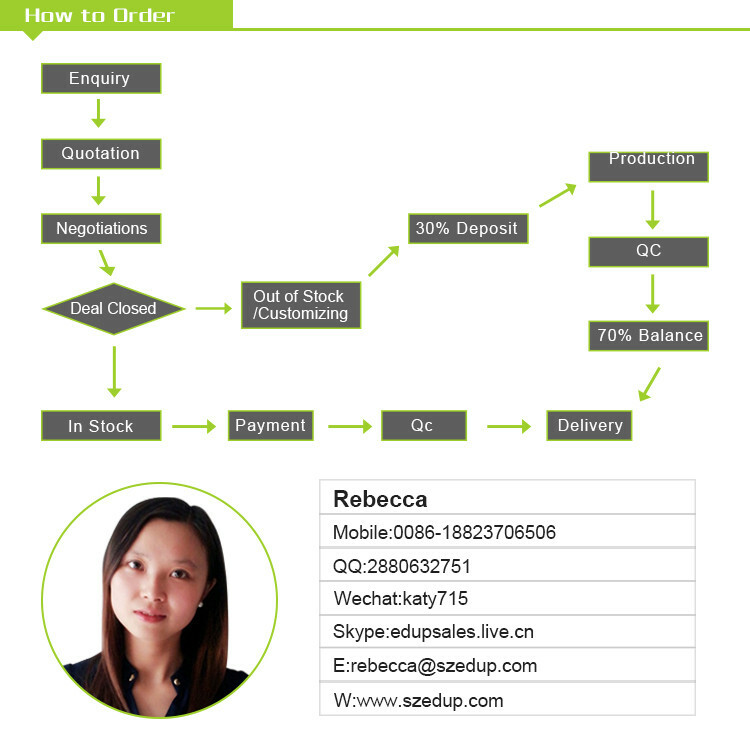 2.The order will be add extra 5% transaction fee charged by alibaba.If you do not want to pay this,please contact us. 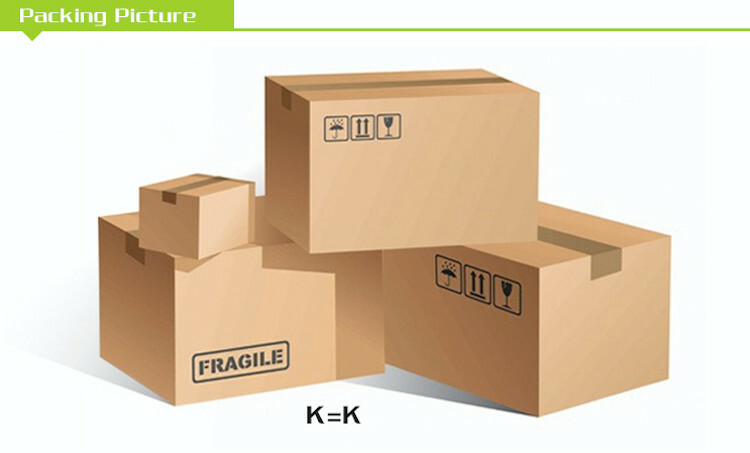 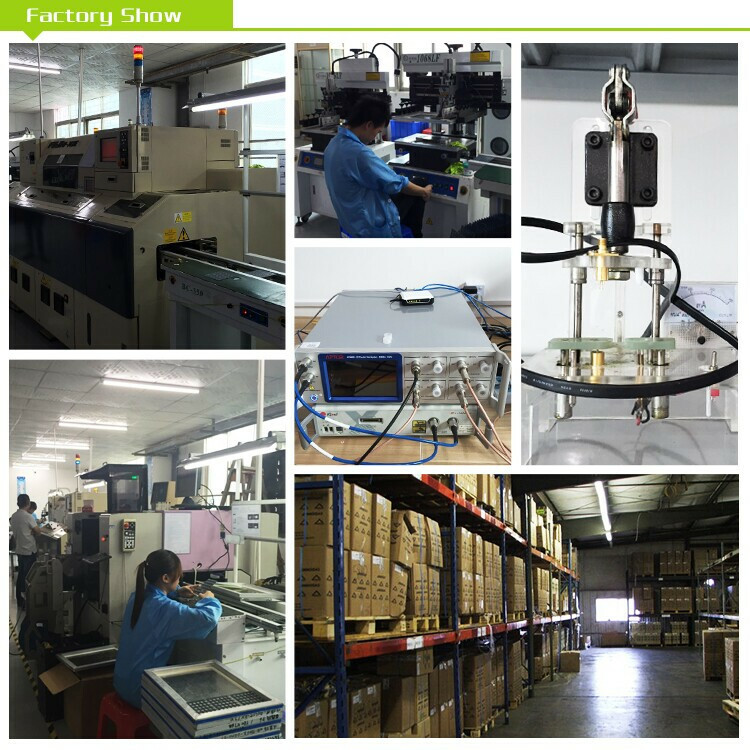 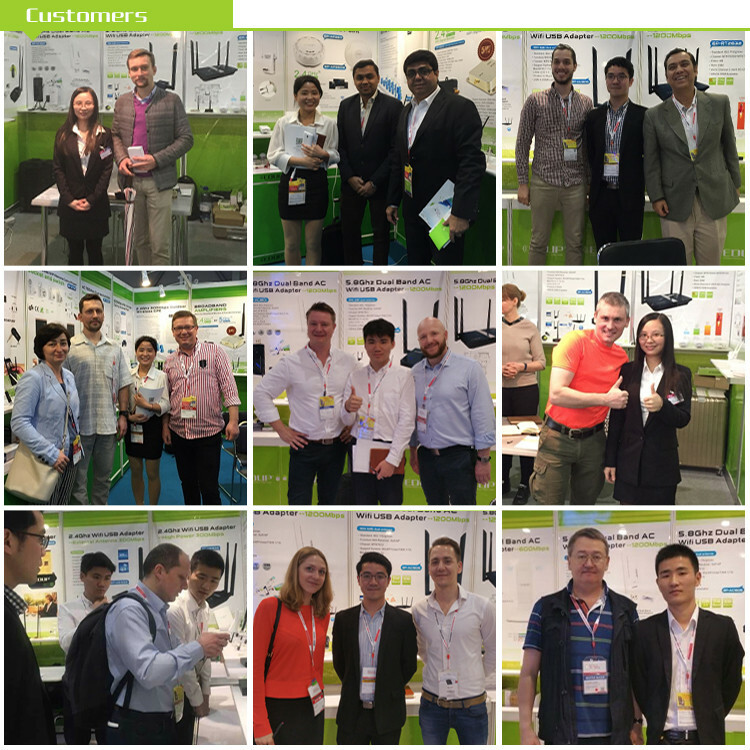 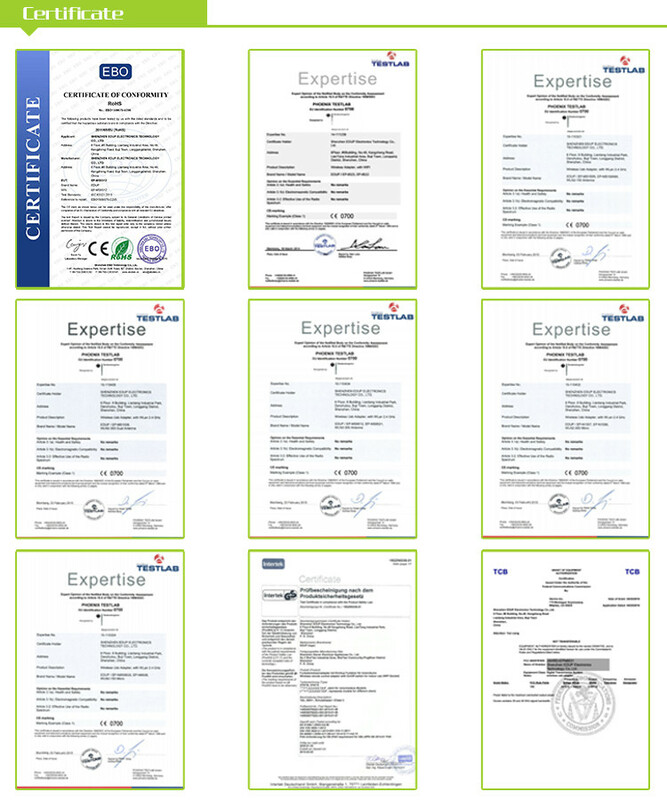 3.You can choose the shipping way as you preferred and please contact us. 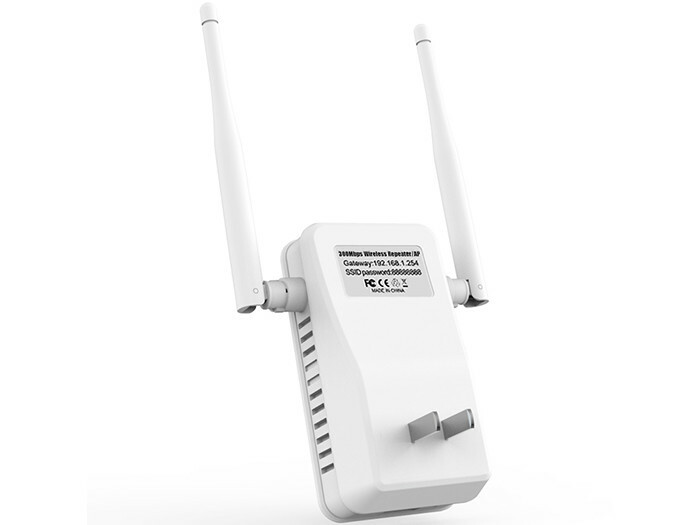 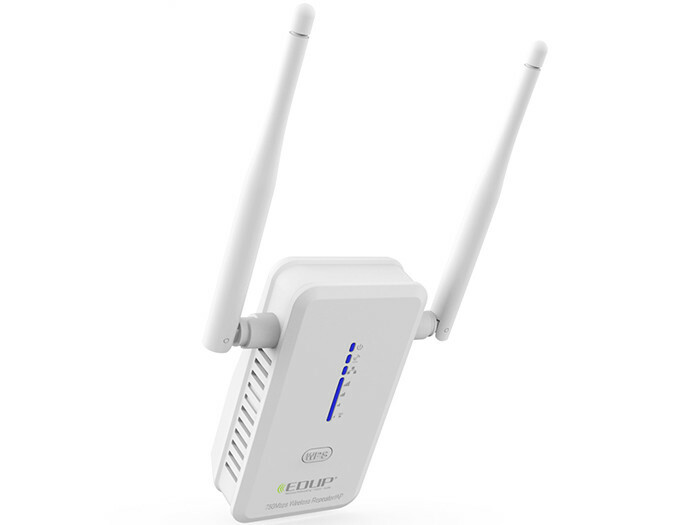 Wifi signal Range Extender mode boosts wireless signal to previously unreachable or hard-to-wire areas flawlessly.Small size and wall-mounted design make it easy to deploy and move flexibly WPS button allows users to set up instantly.Smart Signal Indicator helps to find the right location to place the range extender. 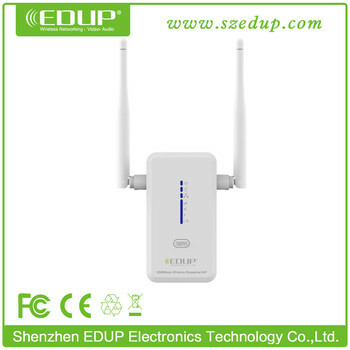 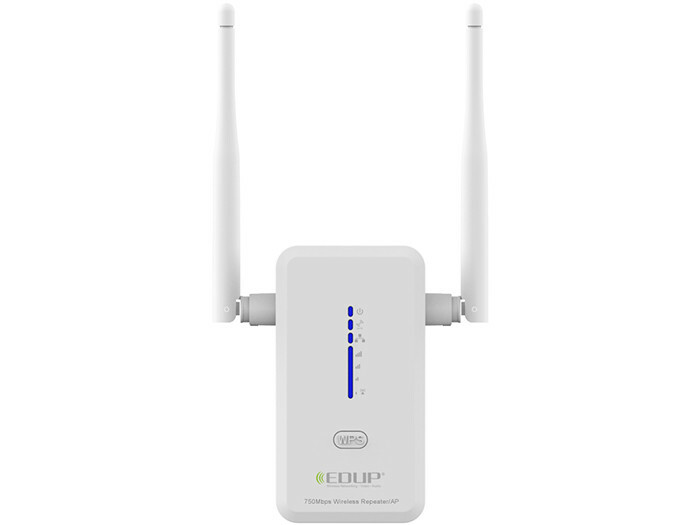 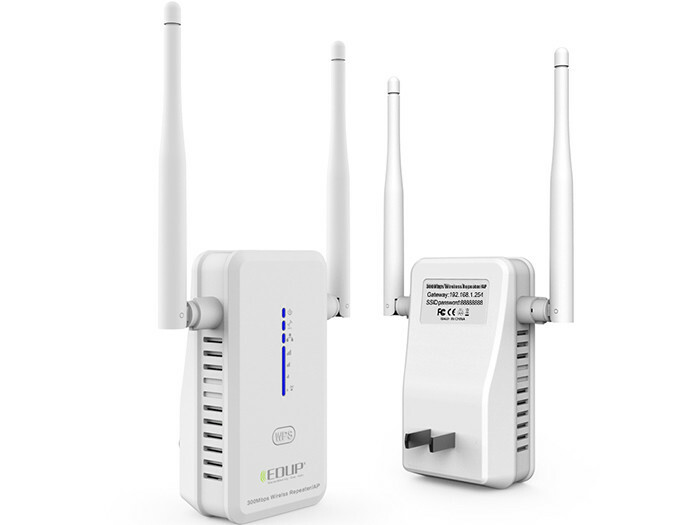 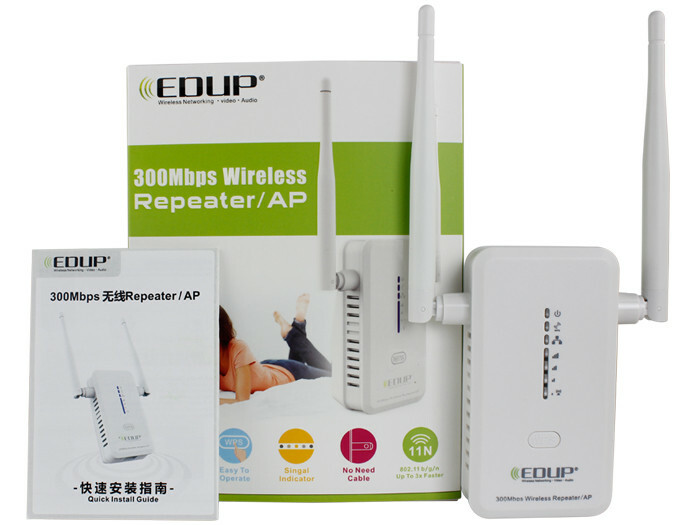 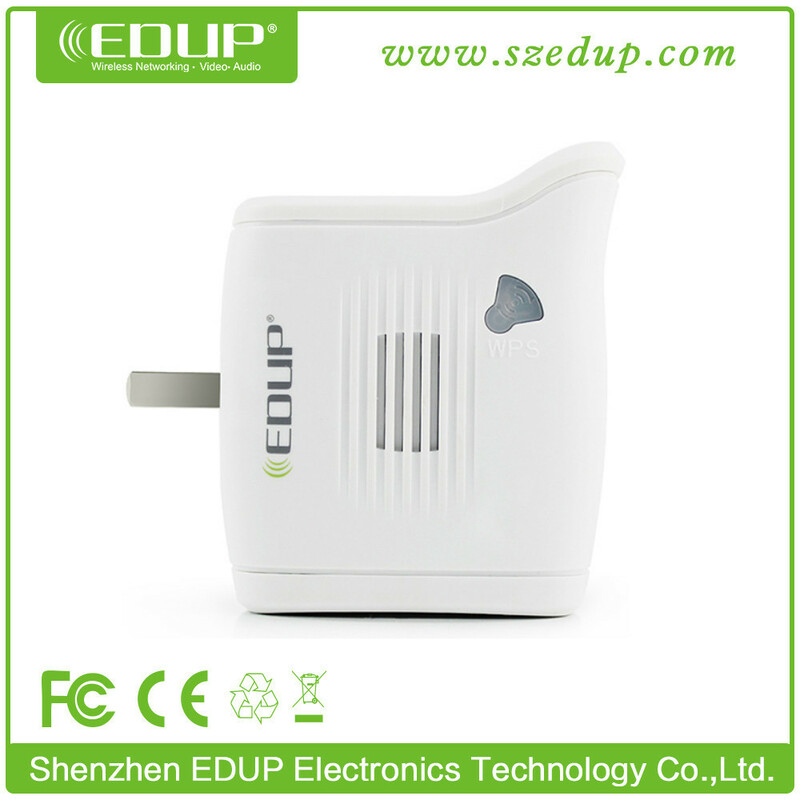 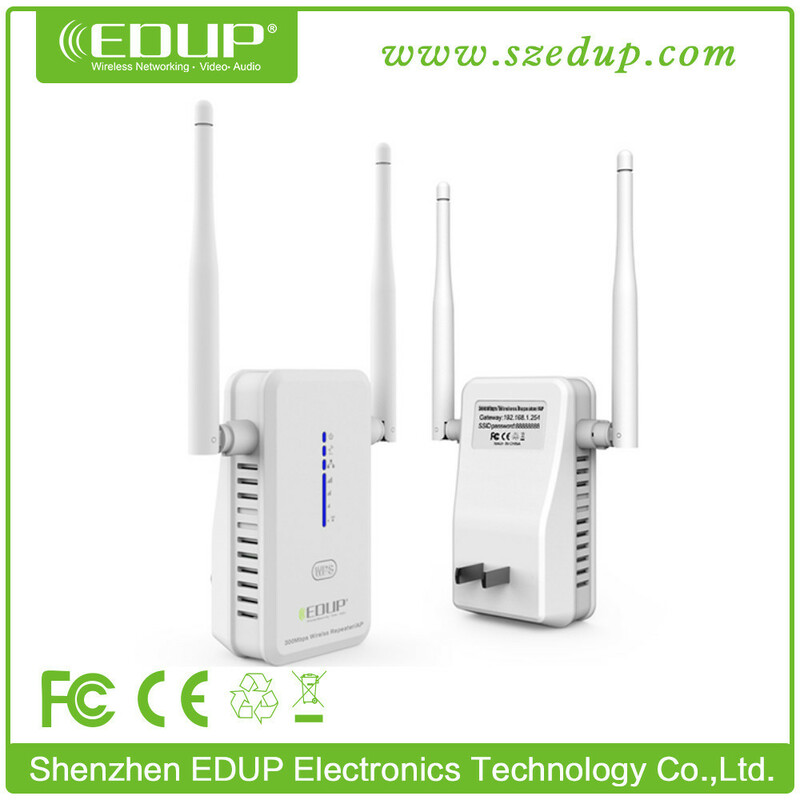 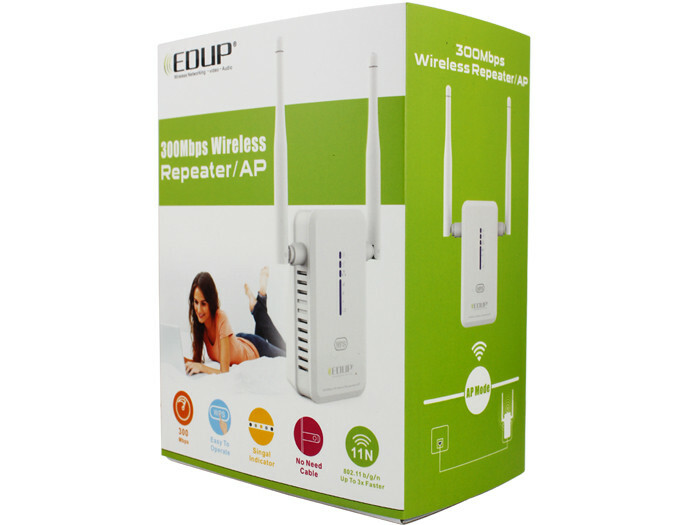 300mbps repeater EP-2917 with double external antenna is designed to conveniently extend the coverage and improve the signal strength of an existing wireless network.With 300mbps wireless N speeds,Range Extender button,miniature size and wall mounting design,extending a wireless network has never been easier.What is more,its Ethernet port allows the EP-2917 wireless n wifi repeater to act as a wireless adapter to turn a wired device into a wireless one.